Class includes attunements, manual, snacks, and certificate. This class is a wonderful unique opportunity for your children, grandchildren, nieces and nephews to learn how to identify negative feelings such as anger, fear, sadness, guilt, etc. within themselves, how they affect people, and how to safely release them in a fun and loving way. 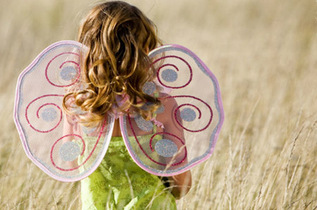 Connecting with the high vibrations of the Angelic Realm is a tool that children can use in their daily lives to guide, protect and unite them with their own divine power. These four short hours are a valuable gift of a lifetime. *learn to“heartlink”, connecting with the Universal Energy Source and their Angel, creating a place of peace and joy. *have fun connecting with their angels and learning valuable tools for life!